"Hopefully, there will be time when Washington has enough courage to officially acknowledge that not only there has been no collusion, but all the insinuations about the so-called Russian meddling are groundless slander invented for the sake of domestic political fight in the United States," the ministry said in a statement. The ministry also noted that the conclusions of Mueller's investigation on the absence of collusion between Trump and Russia "simply could not be different." 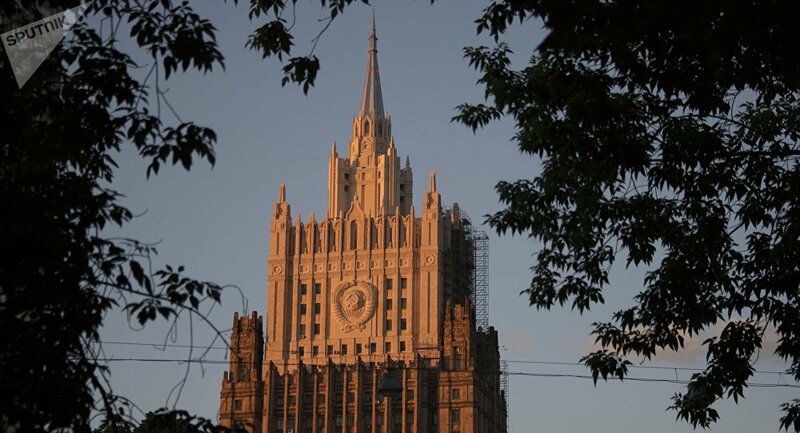 Moscow repeatedly offers the United States to professionally discuss all the claims related to election processes, the statement added. “As for indictments against 25 Russian citizens drafted last year to somehow justify the useless activities of the huge investigative brigade, they look ridiculous. The political motivation of these cases is so obvious that they cannot be described otherwise than the disgrace of American justice," the ministry said. A summary of US Special Counsel Robert Mueller's investigation, released on Sunday, said that no proof of US President Donald Trump coordinating with Russia ahead of the 2016 presidential election had been found. The report, however, does not deny Russia's alleged meddling.